So you won't see the navigation bar here, sorry. 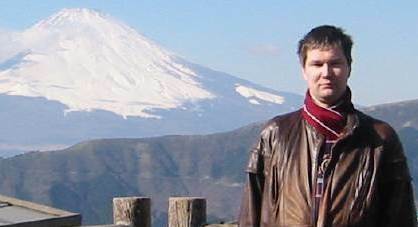 Me in Hakone - not too far from mount Fuji, back 2004. This page has been accessed at least once this millennium.